Amazing app! But there should be more free features. 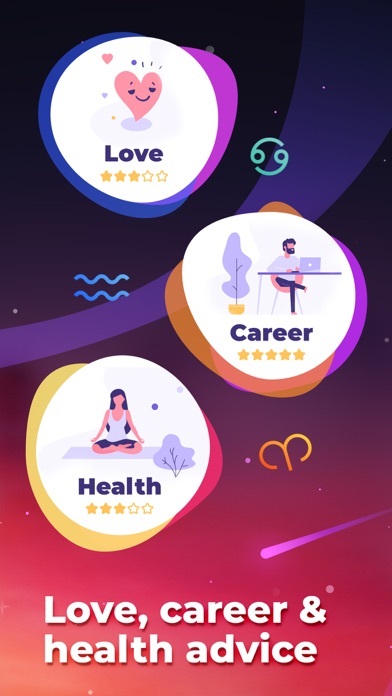 I’ve been looking for a fun zodiac app for a while. I enjoy it! 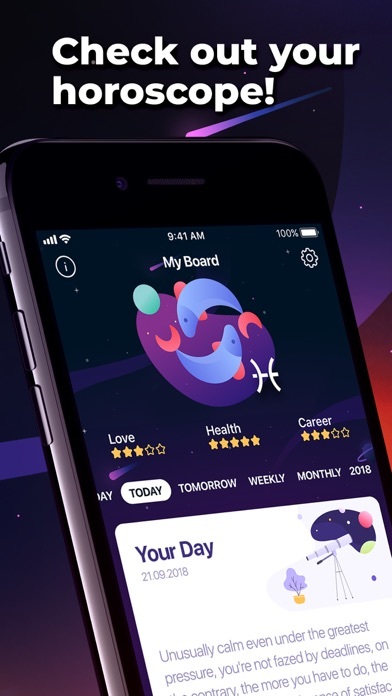 It’s a nice experience for anyone that likes to know their horoscope. I do have one complaint though; there should be more free features and they should be moved from premium status to being free for every user. In conclusion, the app is pretty nice, there just should be more free features for the average user. So premium, I understand that people need and want money. Especially if their app is beautiful and well coded. But for me as one who has to ask to pay for a membership, for a zodiac game... I want it very much. But I would not be allowed too. After reading the other reviews, I can see people can agree on how the premium is overpowered. You can’t even do anything without it. You can t even look at your day. 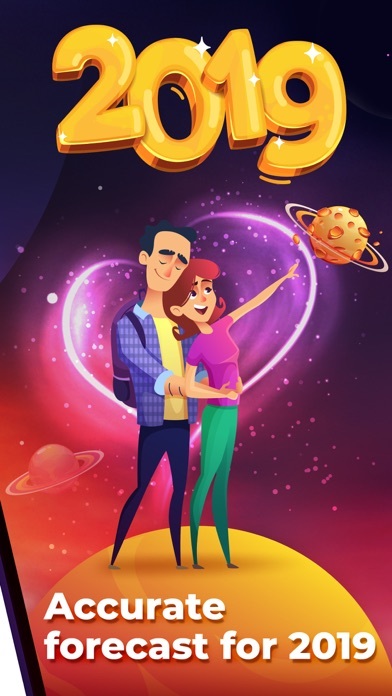 The only thing you can do, is look at your signs description, chose ONE love compatibility, add one other favorite sign, add one favorite love compatibility sign (which is a little odd, when you can only do one love compatibility result), and from my experience that’s it. I’ve seen ads for this app and it finally made me get it. It looked cool and I’m a bit interested in horoscopes. 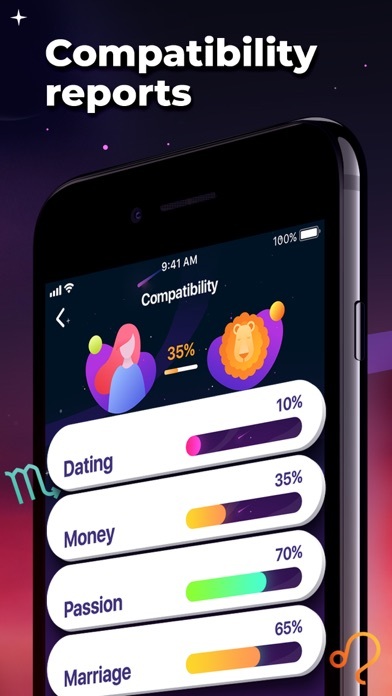 If you’re just going to make an app that has you pay for all the contents of the app, then just have us pay for the app, and not even add a premium. I was just disappointed with my purchase today. DON’T DOWNLOAD THIS APP. It’s not worth it at all and after deleting it, it continued to charge me. SCAMMER APP!!! DO NOT DOWNLOAD! I subscribed for the 3 day trial and it automatically charged me for a 3 month subscription! The trick you once you okay the trial another screen automatically comes up to subscribe for the 3 month. Even AFTER I hit the cancel button when it came up it STILL charged me! 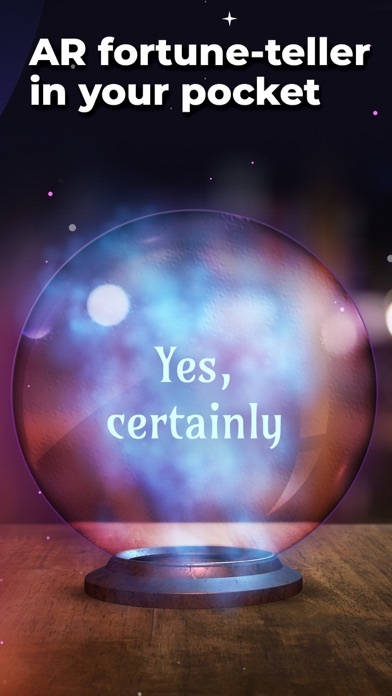 Crystal ball is a fraud.